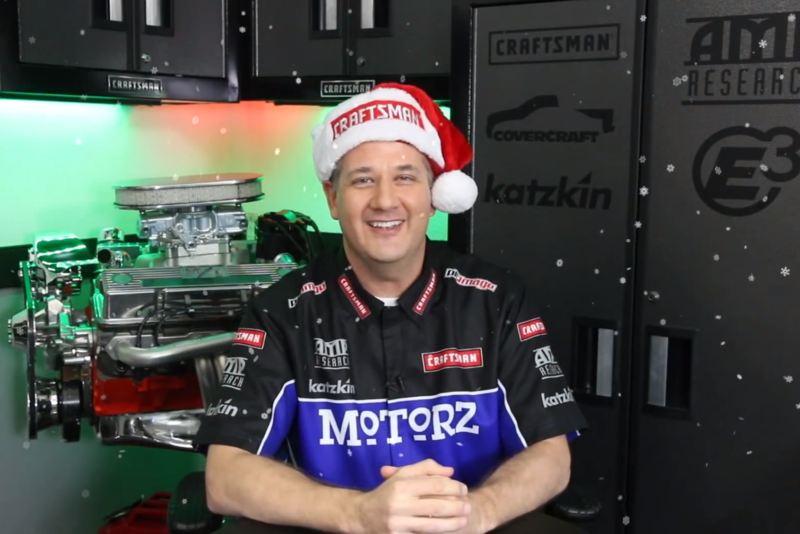 The 2015 Motorz Mega Craftsman Christmas Giveaway Begins! 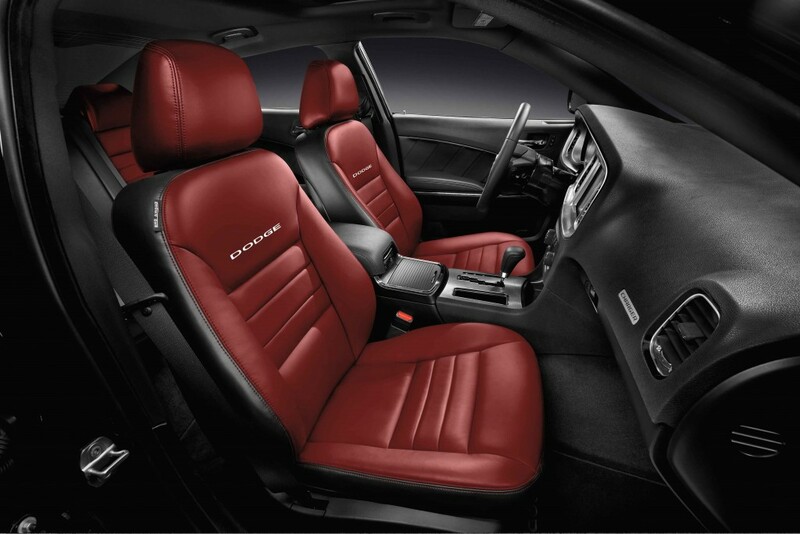 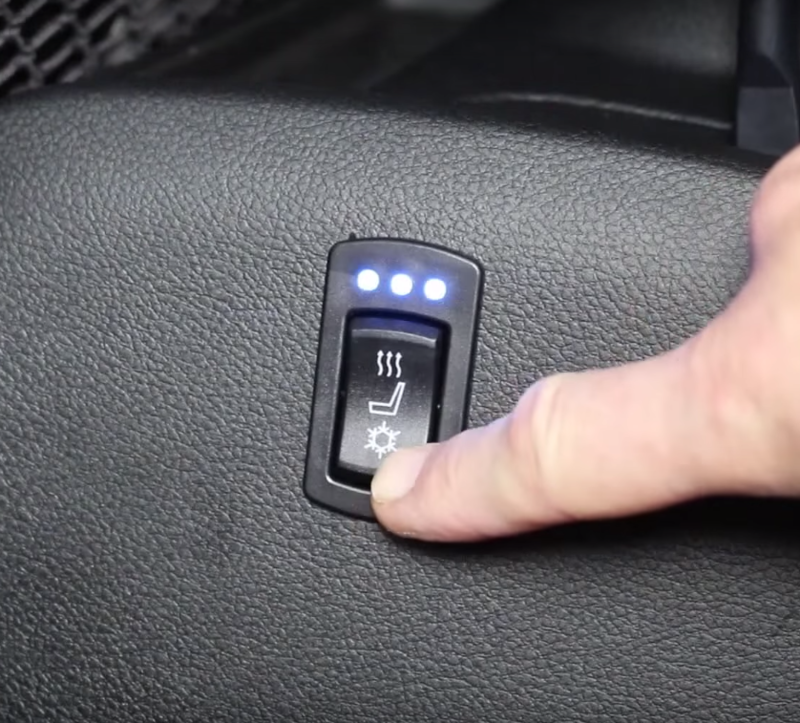 “Jeep Wrangler Interior” Is Now Live! 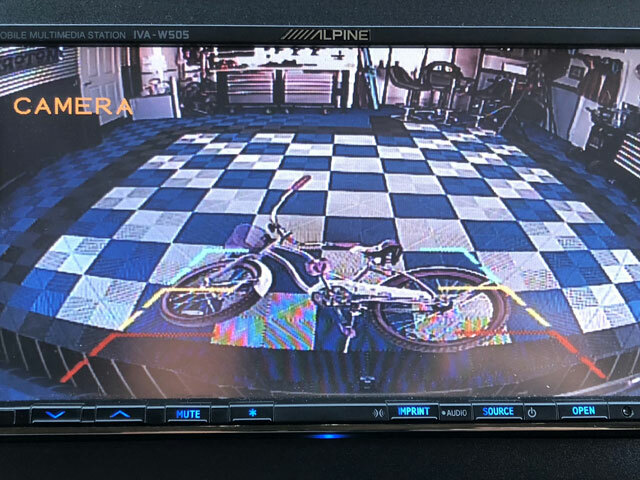 Christmas Giveaway Spotlight: Katzkin, aFe Power, Superwinch and More! 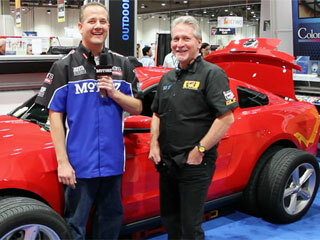 “Mustang Restyling” Episode Now Online! 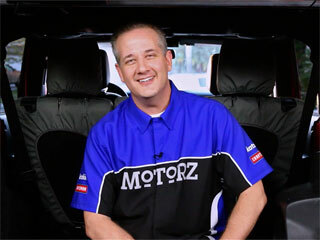 Chris Duke and crew restyle a 2010 Ford Mustang GT by giving it a vehicle wrap and aftermarket appearance products. 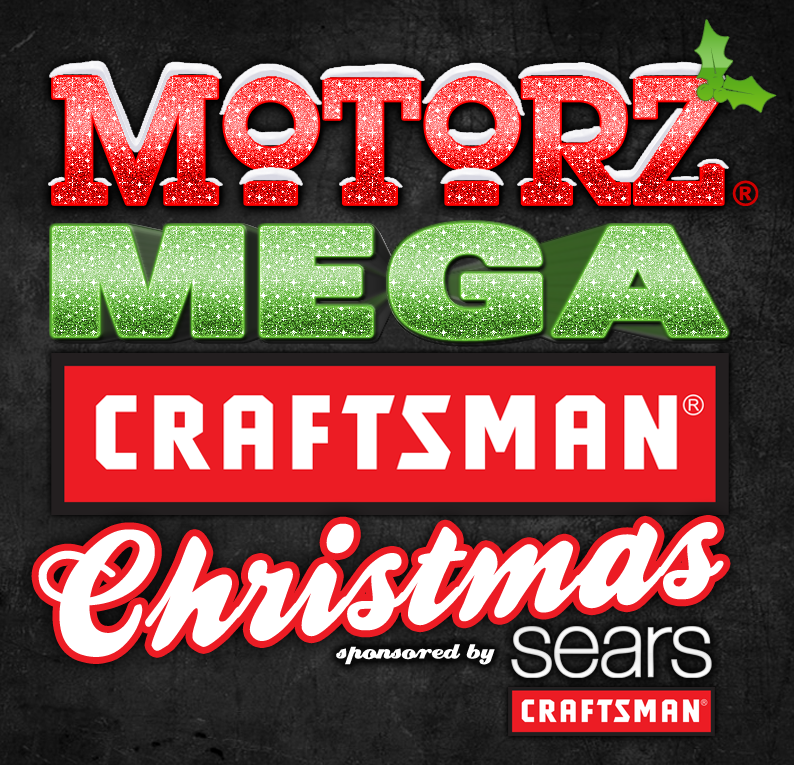 The $10,000 2013 Motorz Mega Craftsman Christmas Giveaway Begins!